Vivo NEX S was officially announced yesterday with a bezel-less design (no notch) and high-end specifications. 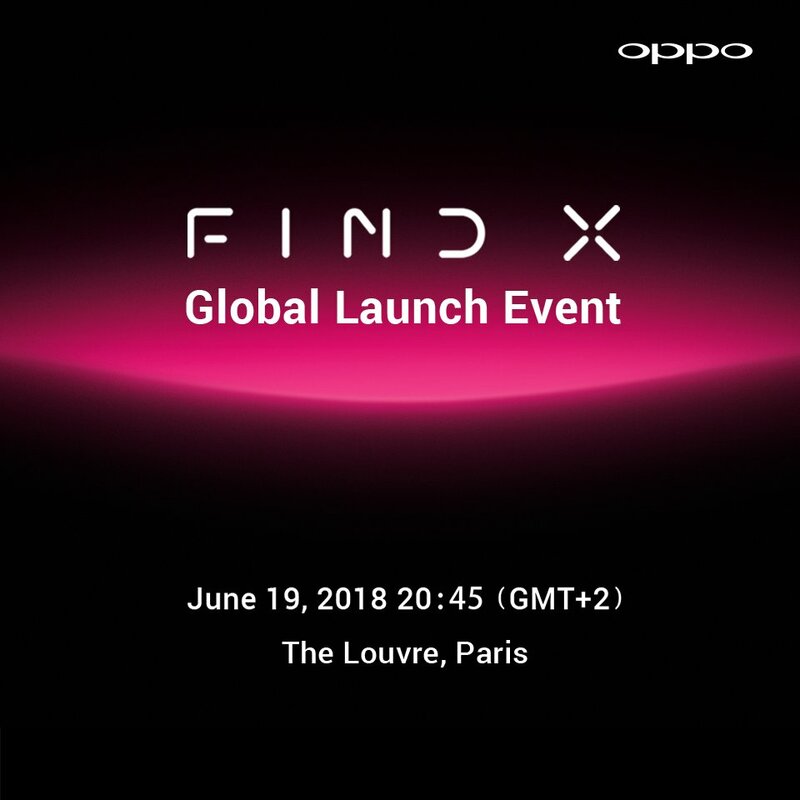 On June 19, Oppo is also launching a similar smartphone, the Oppo Find X, and it is not confirmed if the device is coming with a notched display or not. There aren’t any indications from the company on a similar front camera approach as the Vivo Nex S. Anyways, we finally have the full spec sheet of the Oppo Find X and looks like the company is pretty serious this time with its upcoming device. The Find X weighs around 186 grams, and the dimensions are 156.7mm x 74.2mm x 9.6mm. This shows that the phone is going to be pretty thick. The Oppo Find X has a 6.4-inch display with a resolution of 2,340×1080. Under the hood, the phone is powered by the octa-core Snapdragon 845 chipset, along with Adreno 630 GPU, 8GB RAM, and 128GB internal storage. There are rumors of a 256GB variant also, but we aren’t sure about that yet. The battery us a 3,730mAh unit and for fast charging, the Find X supports the Super VOOC Charging, which, the company claims, is the fastest in the world. On the rear, the Oppo Find X has a dual camera setup that includes a combination of 20MP (f/2.0) + 16MP(f/2.0) sensors, and it is almost confirmed that the camera supports 5X Zoom. On the front, there is a 25MP selfie shooter with a f/2.0 aperture. Android 8.1.0 Oreo runs out of the box with ColorOS 5.1 on top. As for the color options, the device is coming in Bordeaux Red and Glacier Blue variants. Some other features include 2.4/5.1/5.8GHz WiFi, NFC, Bluetooth 5.0, Dual SIM card Slot, etc. We are still not sure about the design of the device but looking at all these leaks, it looks like we will soon get the details of the design as well. The global launch is happening on June 19 at the Louvre Museum in Paris.